Mark Garrison has worked with Hollywood celebrities and supermodels and now focuses his time on building a superstar team and business. At his namesake salon, Mark aims to make our clientele feel like A-listers. A stickler for principle, value and customer service, Mark trains our staff to be extensions of his world-renowned work, resulting in the team moving towards and achieving the same goal – providing remarkable hair service. 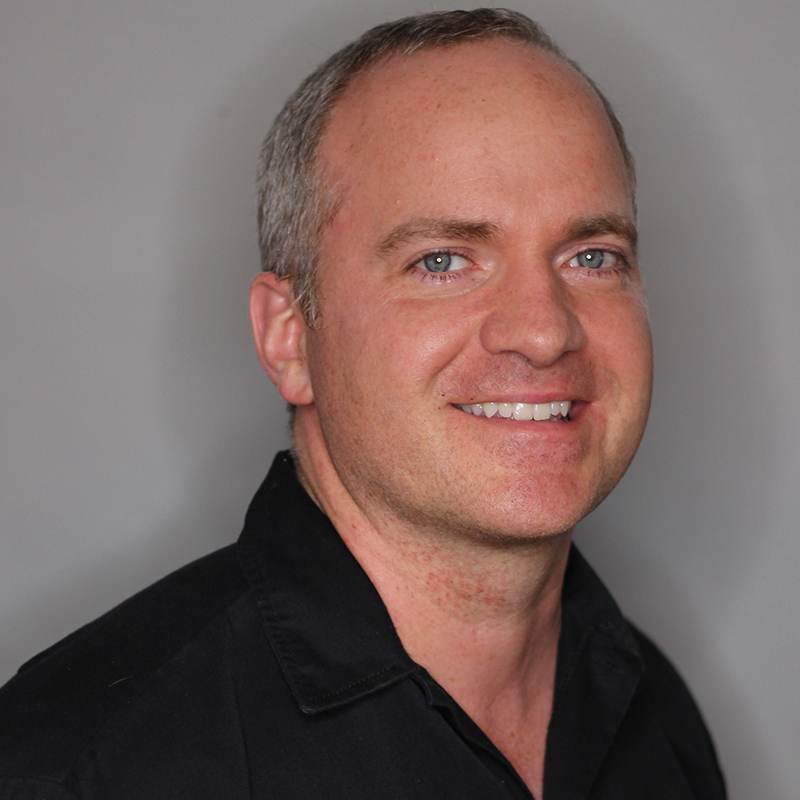 Inspired by travel, Greg brings worldly experience, a sophisticated charm, and unparalleled dedication to the clientele at the Mark Garrison Salon. 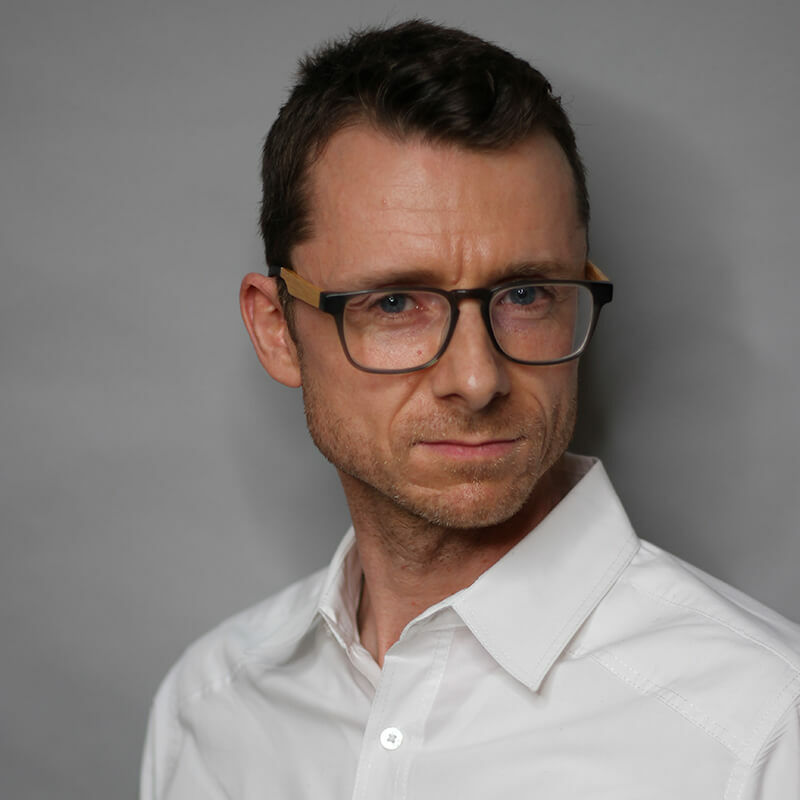 Originally from France, Greg began his hairdressing career 20 years ago in Champagne county and moved to the beautiful South of France to style tastemakers in the French Riviera. Greg believes that his travels have shaped his work with a unique signature which translates into the styling her provides his clients. From a young age, Rosie followed her passion for beauty and hair. She had the opportunity to train under some of the most admired stylists including, Mark Garrison, Fredrick Fekkai, and Louis Licari. 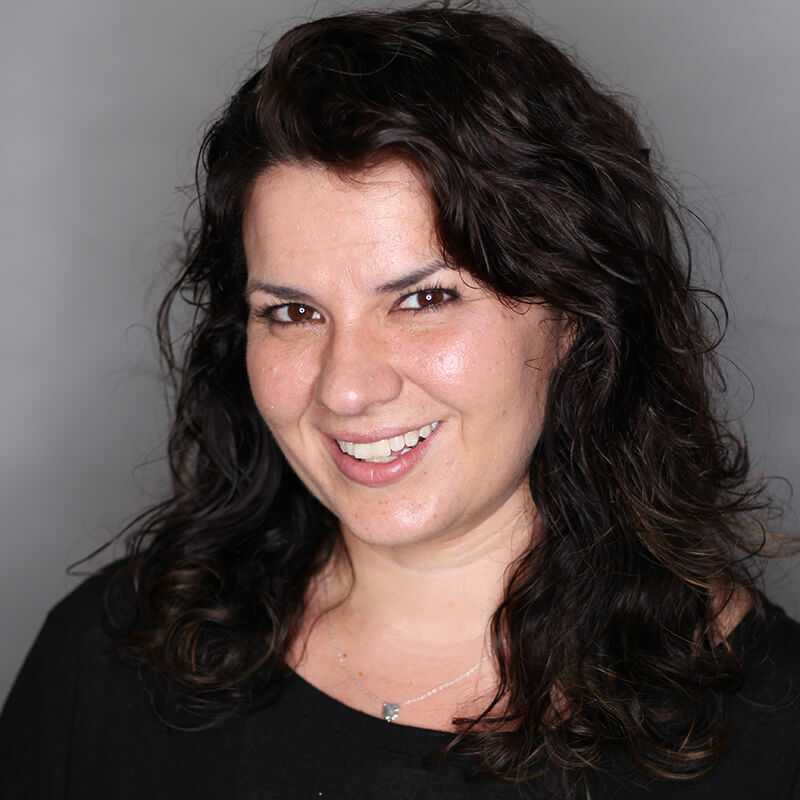 With more than 15 years of experience in the beauty industry, Rosie has built a loyal clientele. She specializes in cutting and styling wigs, updos, and wedding hair. She has also worked behind the scenes at NYFW, for Marchesa, Rag & Bone, Altuzarra, and Lord & Taylor. 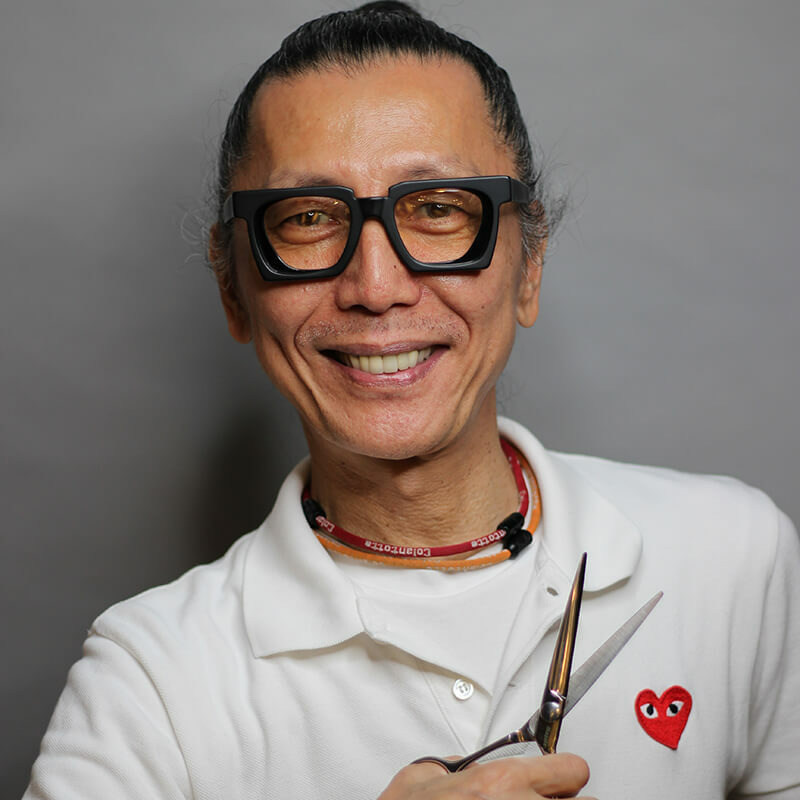 Hiroshi started his hair career in Japan over 30 years ago and has spent the last 19 years as a stylist at the Mark Garrison Salon. He finds inspiration through traveling, photography, and the world around him. He prides himself on his attention to detail for each client’s individual wants and needs so they feel like their most beautiful selves, every day. Sanaeʼs work is precise and cohesive, her attention to detail and gumption to stay ahead of the curve, allows her to be a unique stylist. 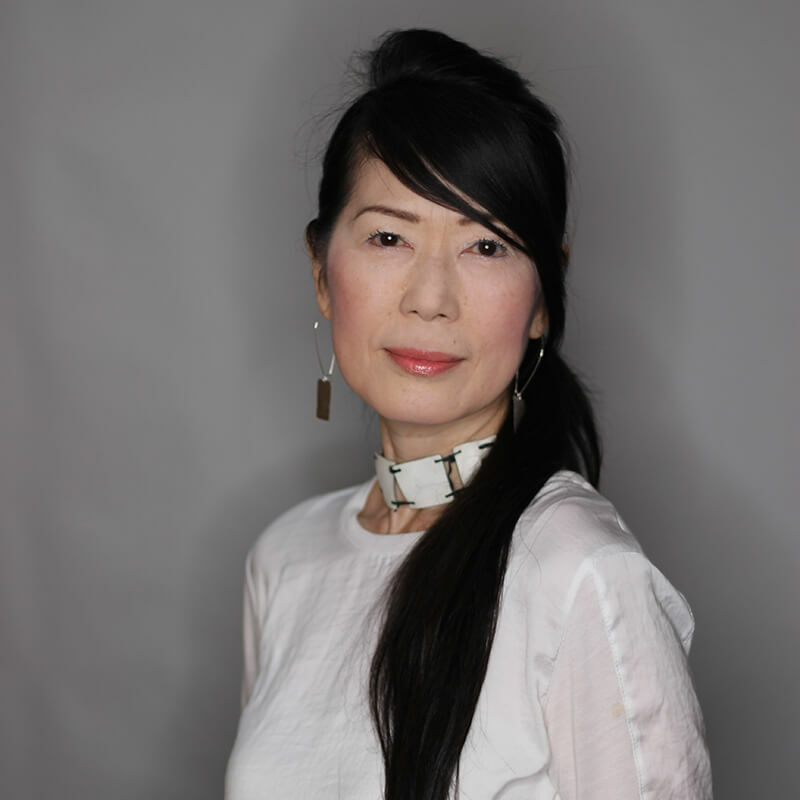 Educated in Japan, Sanae has been a part of the Mark Garrison Salon since 1999 and has created a loyal clientele and a unique, signature hand. Danielle is born and raised in New York City and has honed her signature technique of cutting while watching The Big Apple’s style over the years. Previously Mark’s assistant, Danielle has experience working in a salon and backstage at New York Fashion Week. She has done hair for Suno, Jason Wu, Carolina Herrera and Monique Lhuillier. Lola Marufova recently graduated from Empire Beauty School and she’s the youngest member of the Mark Garrison Salon team. Her passion for hair began at fifteen. 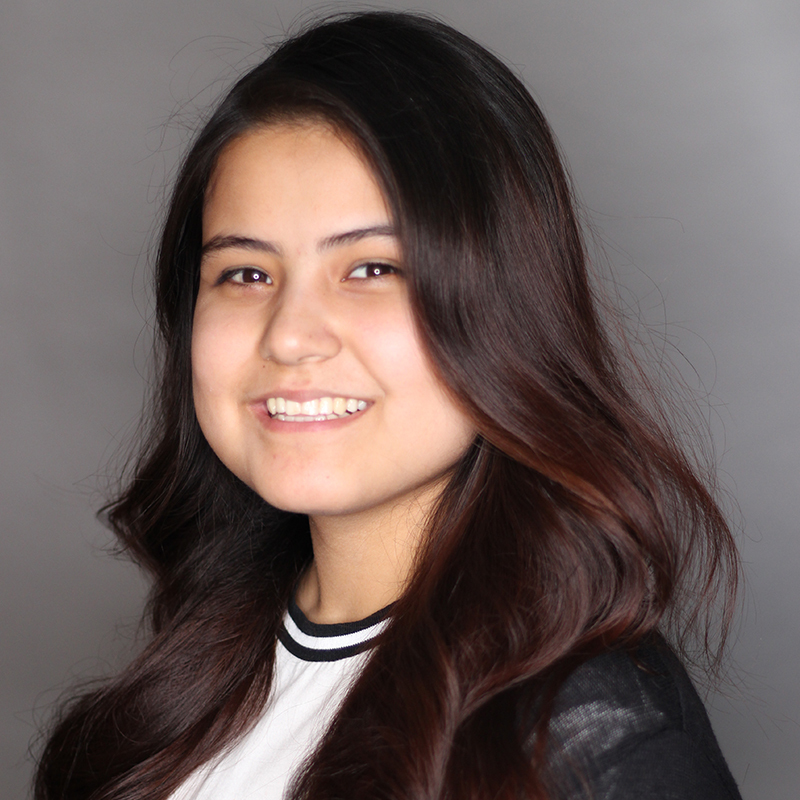 Originally from Uzbekistan, Lola speaks English, Uzbek, Persian, and Russian fluently. Lola is a quick learner and possesses a wonderful can-do attitude and a beautiful smile! Originally from Rio de Janeiro Brazil, Neide Delgado has been in the Beauty industry for 15 years. She apprenticed with the Mark Garrison Salon for 3 years and has earned her certification in Cezanne and the Brazilian Straightening System. Neide excels as a colorist and has perfected the technique of a single-process as well as any form of highlights. She continues to refine her craft and passion for hair color by participating in Mark Garrison Apprentice color classes. 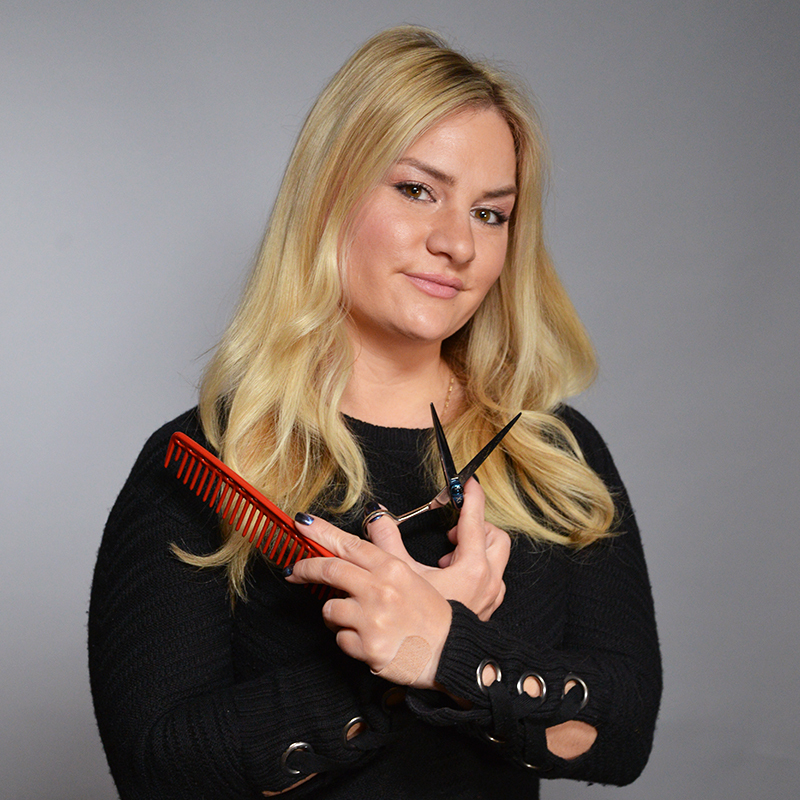 Dina approaches each client with a tailored perspective, educating and providing maintenance advice as she transforms their hair into a unique masterpiece. She started learning and practicing her passion in 2010, picking up techniques from some of the best in the business – Beth Minardi, Sam Ruvinov, Joseph Caron, and Mark Mileti. Dina also provides training for junior staff on various coloring techniques that take color to the next level. 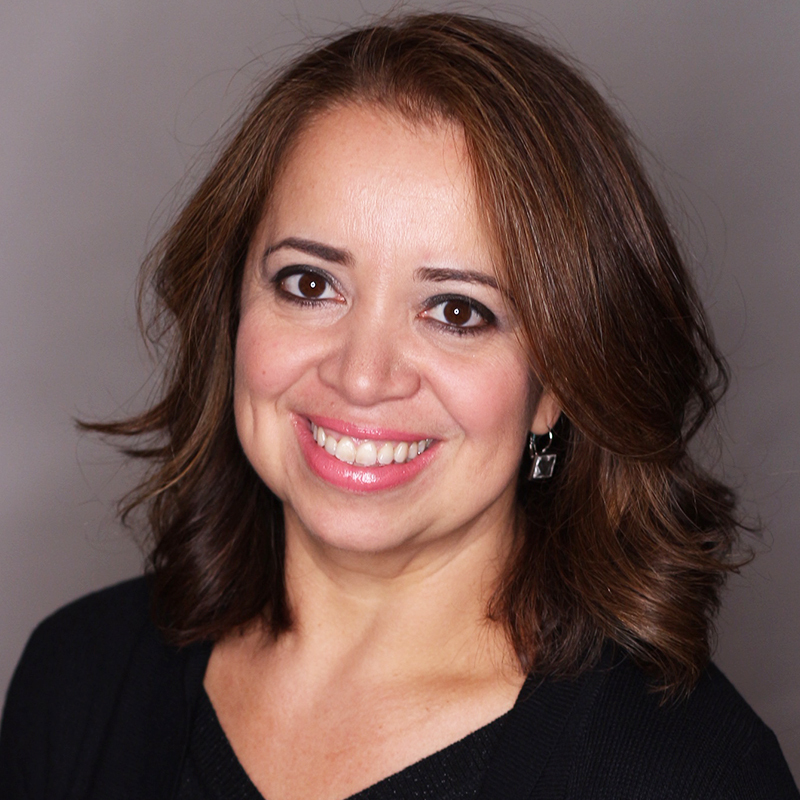 Dina’s work has been featured in Oprah, Modern Salon, the New York Post and various online blogs. Cheryl Orsino graduated from the Aveda Institute of Cosmetology and has been one of Mark Garrison Salon’s most talented colorists. She is known for her ability to create vibrant, wearable hair color, her passion for dimensional work and her trademark sense of humor. When asked to name her favorite color formula, Cheryl claims, “I love anything with a lot of dimensions. I like rich tones”. 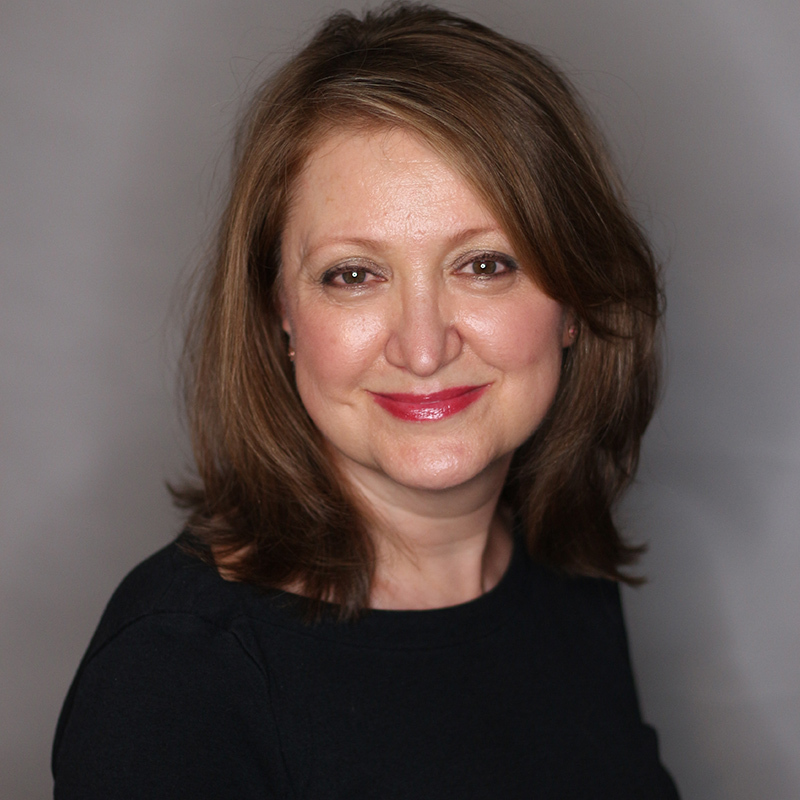 Cheryl’s versatile and intelligent approach to hair color has made her a favorite among discerning color clients. Influenced by seeing his mother teach cosmetology, Joseph ‎began hair school at the young age of 15. Throughout his career, he has learned from many masters of hair color, worked on many celebrities and quickly became the top earner in his department. 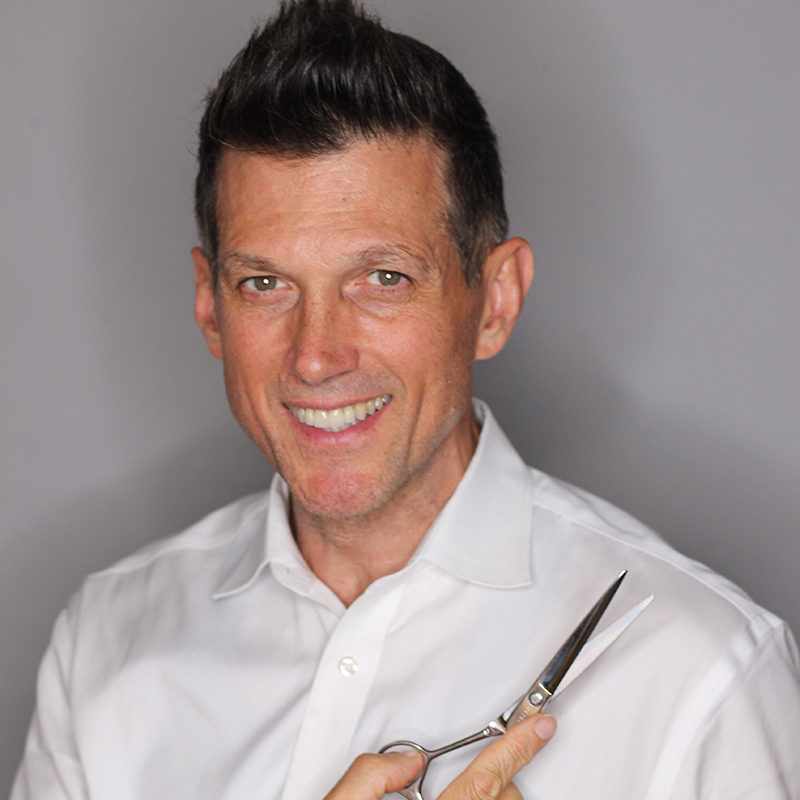 With a certificate in special FX makeup and almost 30 years of experience in hair color, Joseph provides his clients with an exhilarating color experience that results in a loyal following. 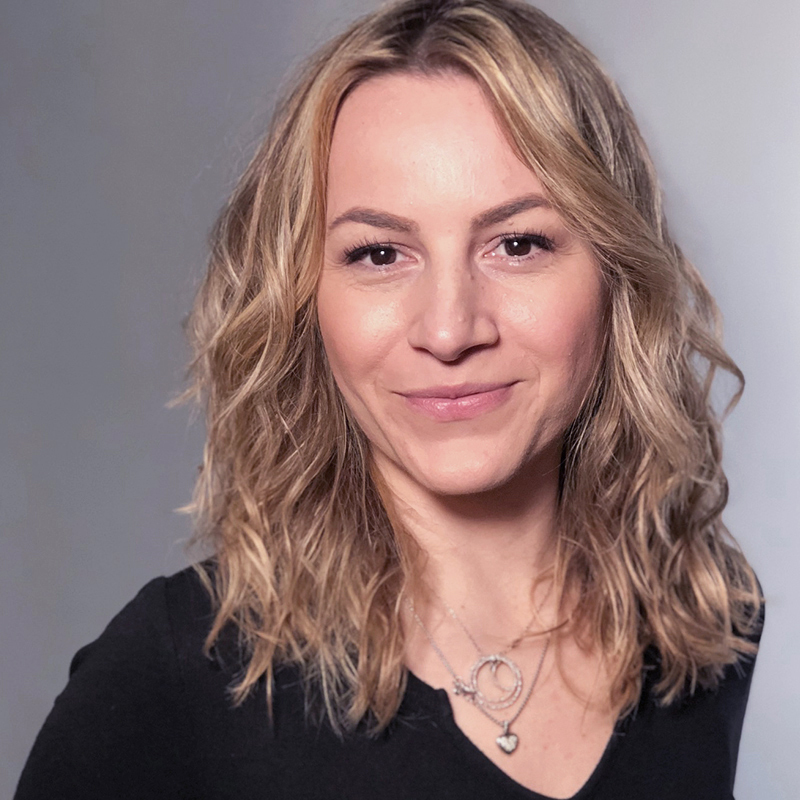 Lyuba Malobrodsky is a shining example of the salon’s continued commitment to education and promotion from within. 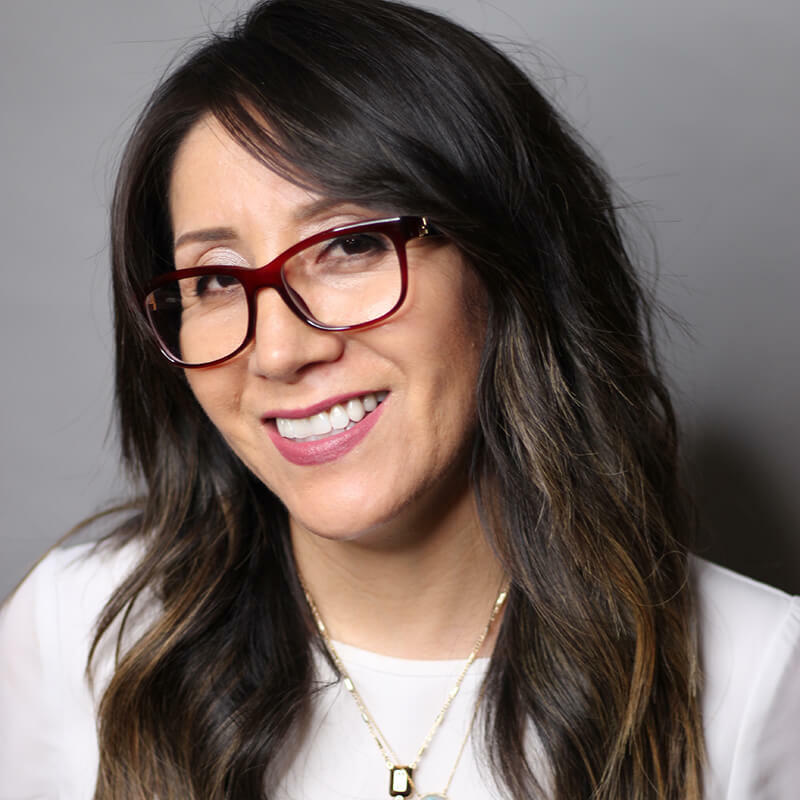 She began her apprenticeship at the Mark Garrison Salon in 1998, and is now a respected member of the salon’s color team and enjoys a following of clients loyal to her expert color work. She has contributed to many color editorials and makeovers over the years. 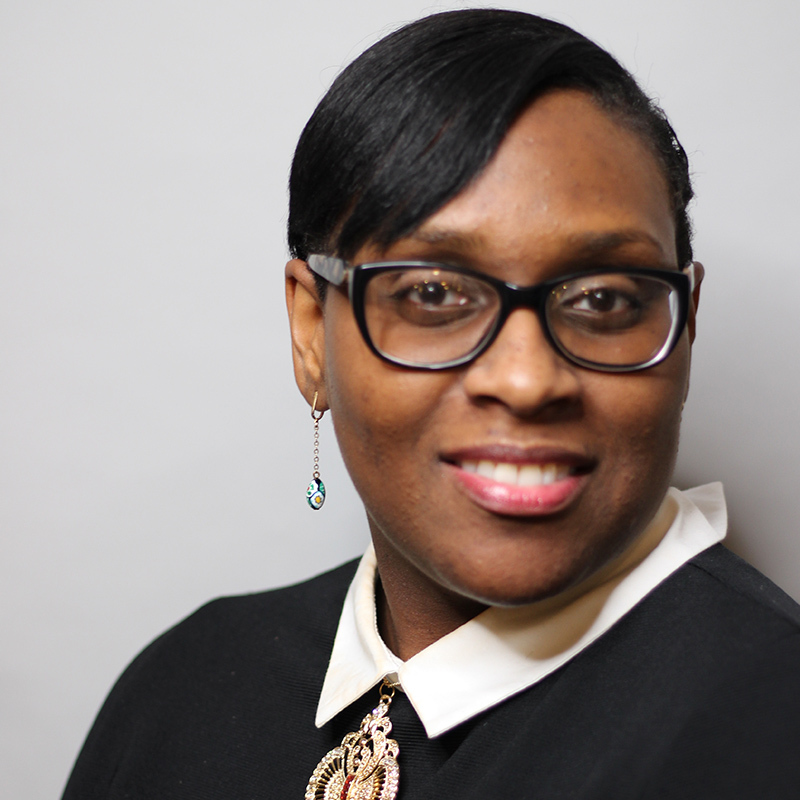 Tereen Figueroa Baker is a Brooklyn native who has always had a passion for the beauty industry. She is a graduate of Empire Beauty School and is humbled to be a color apprentice at the Mark Garrison Salon. Kyriakos Louca has a bachelor’s degree in Biology from SUNY Stony Brook and spent the last 15 years as a pastry Chef in New York City. He recently graduated from Carsten Institute and is a certified makeup artist. 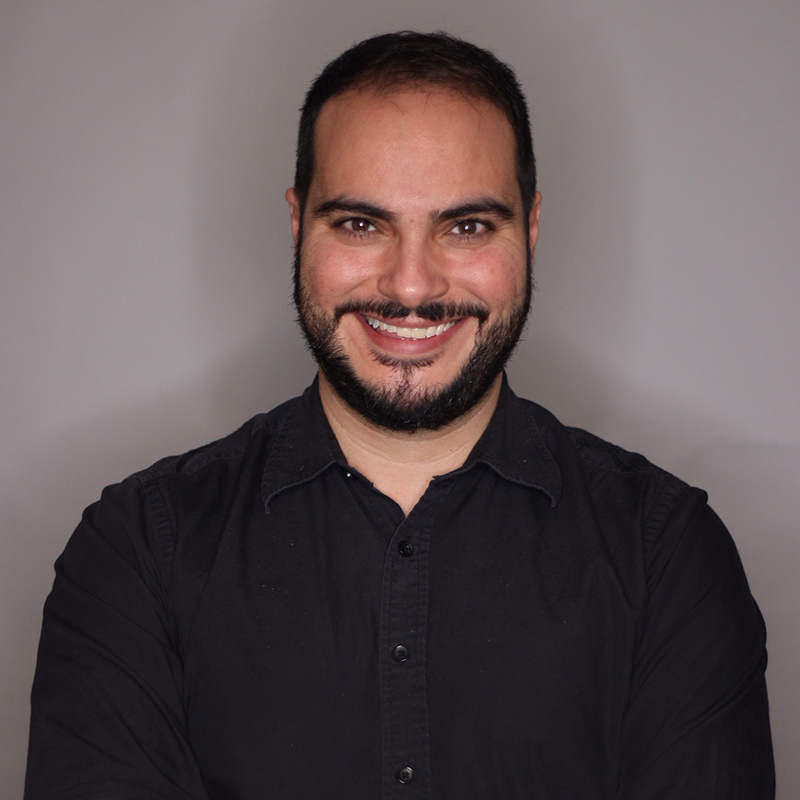 Kyriakos is specializing in Balayage at the Mark Garrison Salon. Born and raised in Punjab, India Shruti moved to New York in 2016. 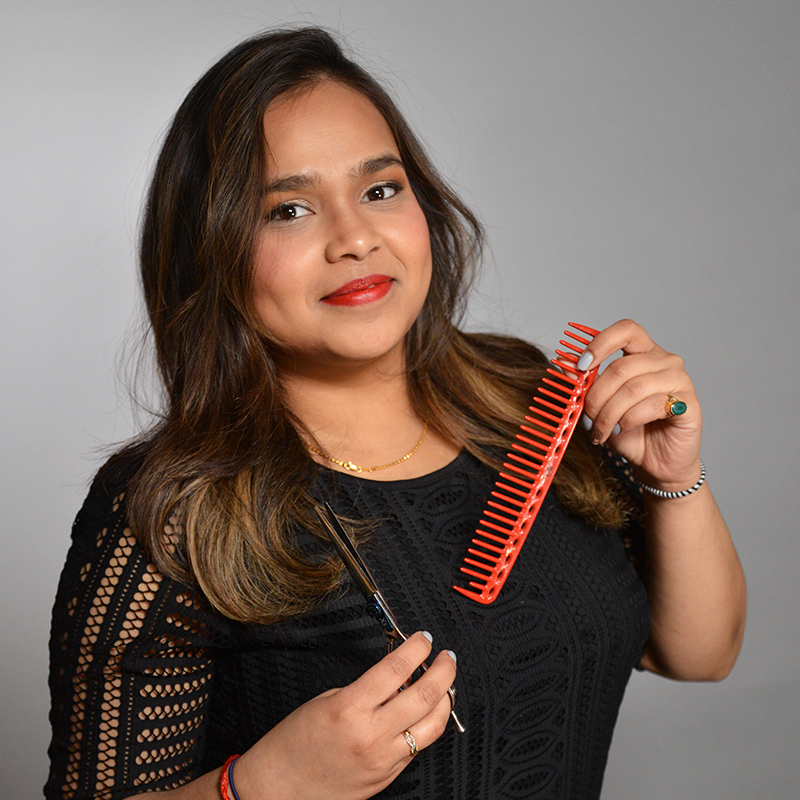 She trained at the Arrojo Beauty School with the goal to follow her dreams of doing hair. She has a natural panache for making clients feel at ease and thrives on seeing them happy. In her spare time, Shruti love to practice updos, henna and shaping eyebrows. 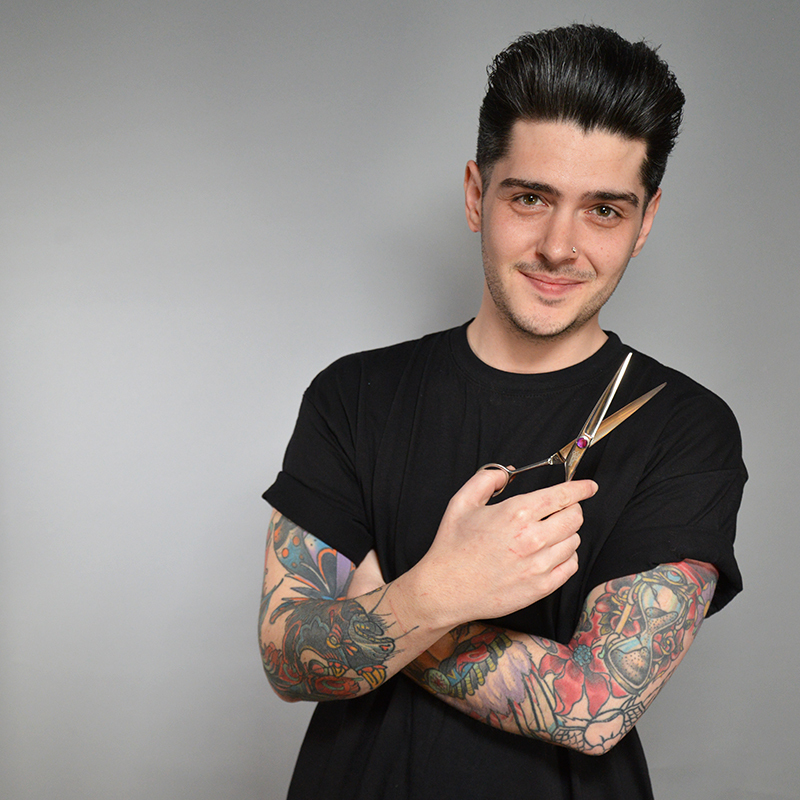 Born in North Carolina, Mikey brings five years of cutting experience to the salon. Trained by Leon’s Beauty and Toni & Guy, Mikey offers a unique hand when styling whereby traditional methods are used, with a bit of jazz added into the mix.